Grand Valley Crane Rental is a family-owned business that has been providing lifting, moving, and other crane-related services since 1986. We have the right machinery for the job that you require—and we offer them at the right price. Our team is comprised of licensed hoisting engineers who specialize in crane rental, building relocation, and lifting solutions as well as equipment sales and service. Our dedication, professionalism, and quick turnaround time have earned us the satisfaction and loyalty of many clients throughout our years in business. In every job, we make sure that everything is done correctly especially the aspects that most people tend to overlook. Take advantage of our crane services today! 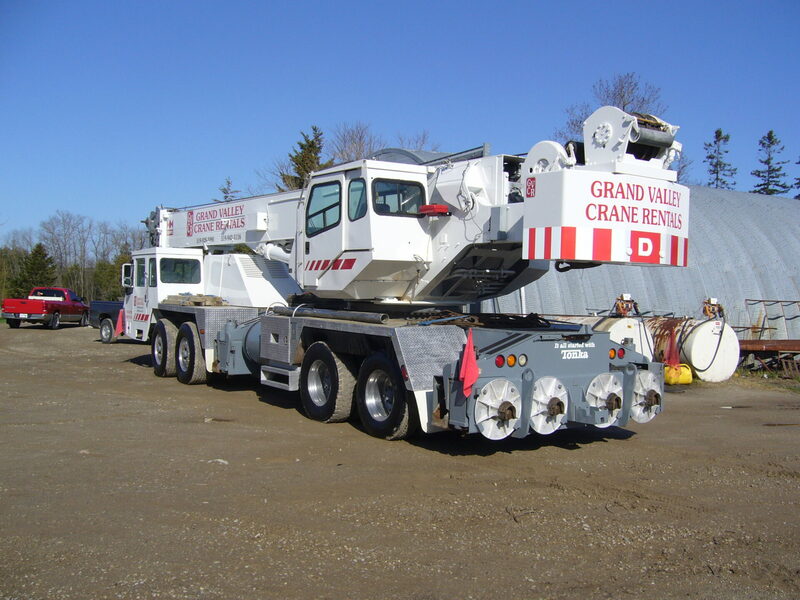 You may reach us at (519) 928-2090 or grandvalleycrane@hotmail.com. Emergency services are available 24 hours a day.